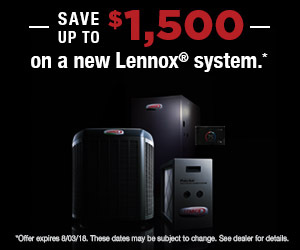 Schedule a service call with one of our certified technicians. 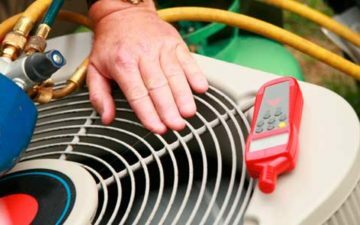 Smith Services INC is a full-service heating and air conditioning company proudly servicing Vero Beach, Sebastian, Indian River Shores, Palm Bay, Melbourne, Port St. Lucie, Fort Pierce, Stuart, Palm City, and Hobe Sound. 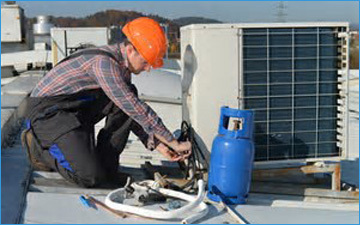 We offer a wide range of services for both residential and commercial customers. Free Diagnostic Service call with authorized repair ($95.00 value) – Offer must be presented at time of service call booking. 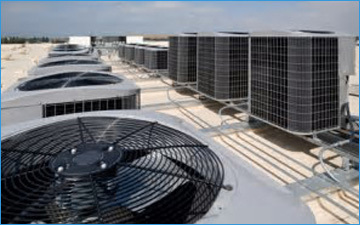 We offer a wide verity of heating and air conditioning services to commercial and residential customers. Thank you for the great system. Installation went smoothly and quickly. The increased duct sizes makes the system work very well. (Thank You Mike!) The climate inside is the best since the house was built in 1995. Highly recommend them. They just installed a new AC for me. Very professional & knowledgeable. Great service from the start! I’d like to thank David Duffy for his great work and friendly service. He made it to my house on time, diagnosed the issue, resolved the issue, and was complete before we had to leave town on business. It was such a great feeling knowing that we didn’t have to come home from our trip to a hot house. I have been using Smith Services for over 5 years. I have been on their maintenance plan and they service my AC twice a year. The service techs have always been very polite and professional as well as the office staff. I have been very satisfied with them and would highly recommend them. These guys have been great to work with, efficient and knowledgeable. Thank you!